It's designed with you, the consumer, in mind. Easy to navigate. Powerful tools. Essential information for anyone dealing with family law matters. 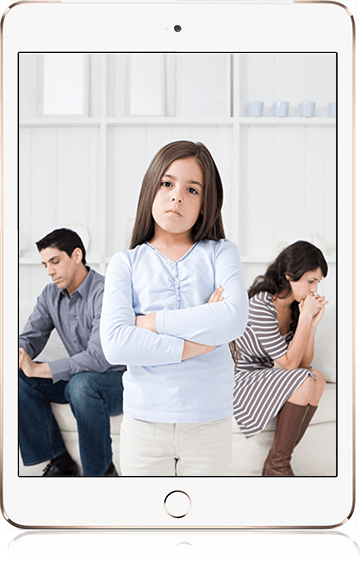 In this site you will find specialist lawyers ready to assist people through the difficulties associated with the breakdown of relationships. Aussie Divorce is the brainchild of Alan Weiss who experienced the pain and financial nightmare of divorce a decade ago and decided there had to be an easier way. He's not a lawyer - which is why he designed this site - for people who may have little or no experience of the legal system. To help you this website contains hundreds of articles covering all major aspects of family law. Including but not Limited to; children matters, divorce, financial agreements, de-facto relationship, gay relationship, financial cases and property disputes. 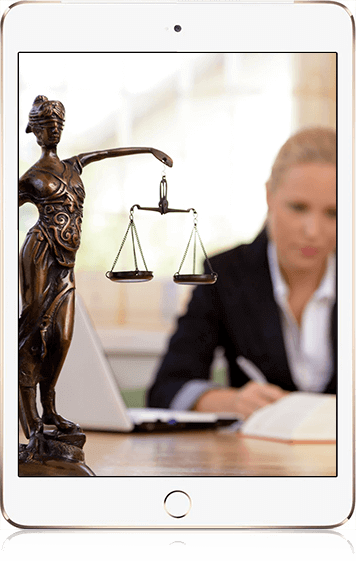 It has a step-by-step guide for collecting documents and information; helps in the setting of critical goals and objectives and also provides assistance in finding suitable legal representation. 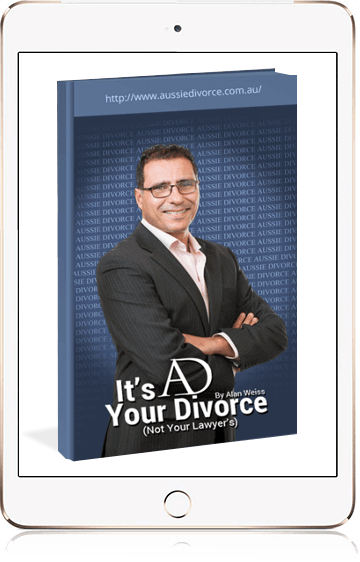 Alan's ultimate divorce pack, that will save you money on your legal fees Alan's divorce pack by aussie divorce. The are many great lawyers out there but most people would have no idea how to find the Lawyer who's best for their needs. And the right Lawyer can an enormous difference to how easily or not - you get through the Legal minefield. Whether you're in Brisbane, Melbourne, Sydney, Perth or even Adelaide we have family lawyers that are ready to help you. Selling the Family Home is a major lifetime event. 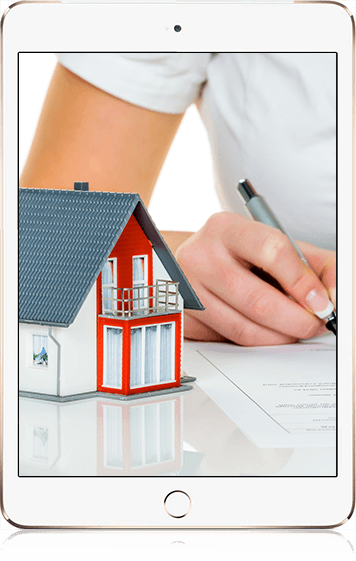 Aussie Divorce has now developed an exclusive "real estate agent" portal to help you with the process of finding the best agent to appraise, sell and then buy a new home. At Aussie Divorce we aim to revolutionise the way divorce proceedings are conducted. In our vision, Lengthy litigation will be a thing of the past, and well-prepared parties will engineer the way to a speedy resolution. Individuals will be empowered to take charge of their divorce, guiding their lawyers with informed choices, and vastly reducing the financial impact of the divorce process on themselves and their families. Alan Weiss - Founder - Managing Director Alan Weiss developed aussiedivorce.com.au after he experienced himself how devastating divorce proceedings can be. He said: "For twenty years, I have used my experience as a successful real estate agent to educate my clients about the importance of planning for their retirement. As my divorce proceeded, I witnessed firsthand my own future security, and that of my Property's, being destroyed by acrimonious and costly divorce litigation. I created aussiedivorce.com.au to help people avoid an experience like this and lose thousands of dollars. Instead the aussiedivorce.com.au system will assist them in getting on with their lives." Alan Weiss added: "While we can't change the legal system, and we can't help it if spouses want to fight, aussiedivorce.com.au can help them navigate through the process of getting their divorce. Divorce is like a project, with a start, middle and end. If you were to take part in a marathon you would prepare. Why should a divorce be any different? One needs to prepare, know exactly what the Lay of the land is (how the Family Law system works) and what outcome (financial settlement, access to the kids etc.) can be expected." Alan Weiss pointed out further: "aussiedivorce.com.au will help avoid common mistakes that most people are Likely to make because of their inexperience with Family Law."